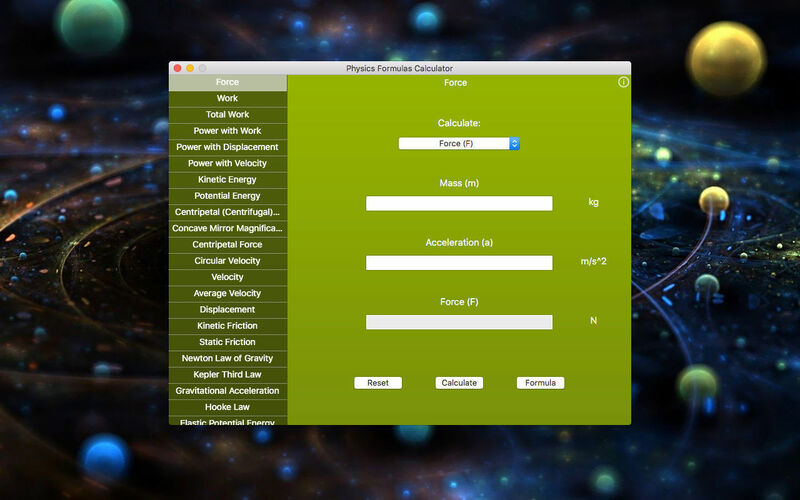 Physics Formulas Calculator comprises a selection of calculators that will simplify calculations which have given you headaches so far. 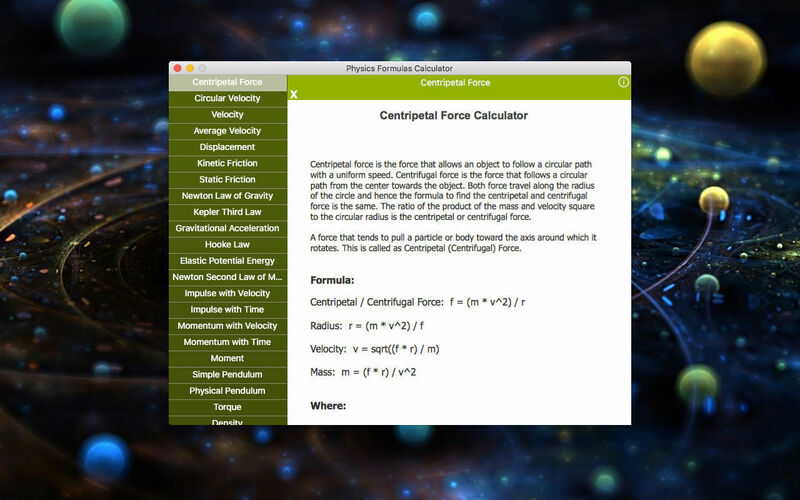 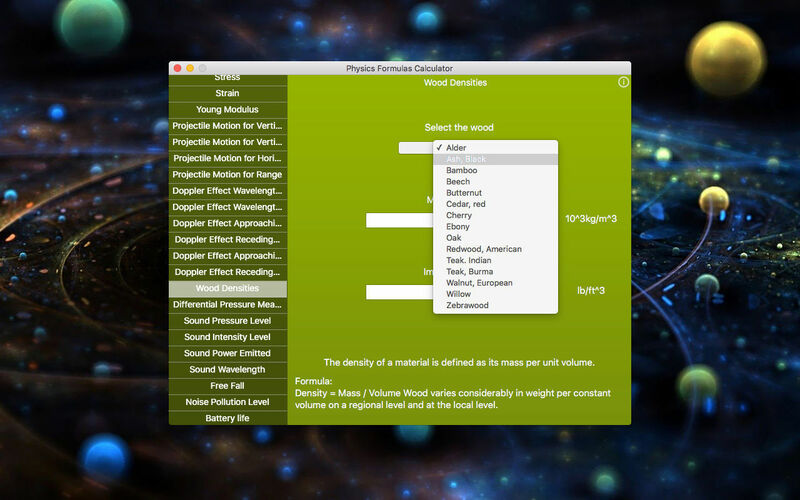 Complex calculations, such as force, static friction, and others listed below will be handled easily with this app. 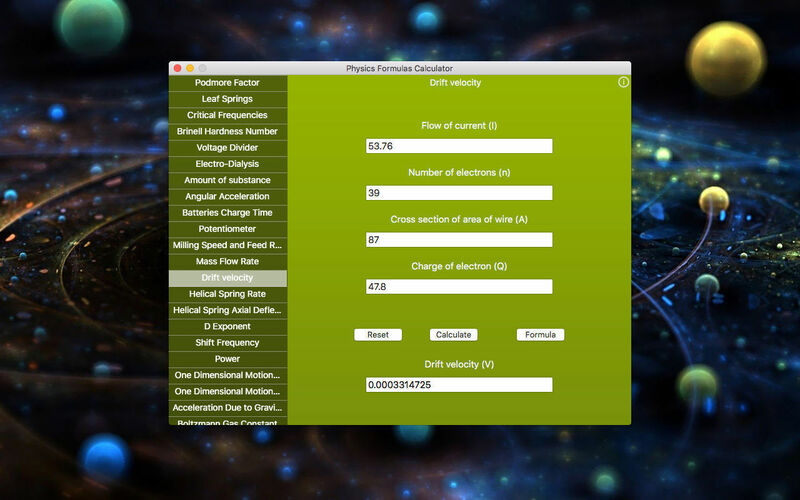 Momentum with Time . . .